On December 5th, 2016, as many as nine rockets were delivered in a precise strike on a Russian mobile hospital, set up in Aleppo. 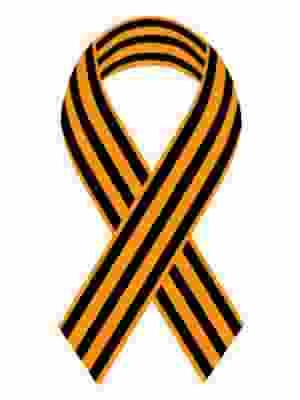 A Russian servicewoman, a medic, was killed in the shelling and two other medical specialists were injured. 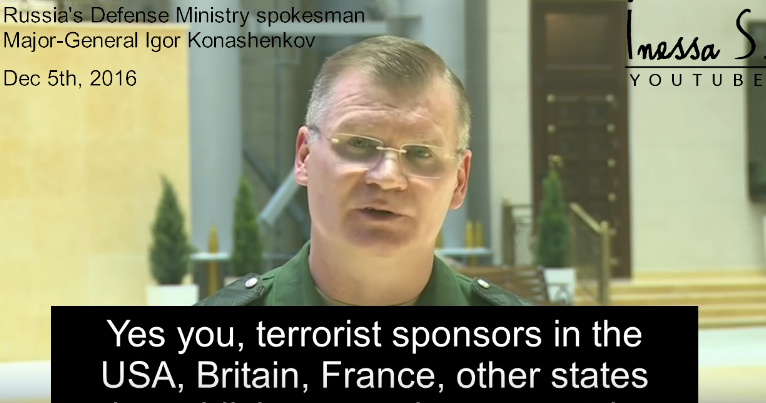 Official representative of the Russian Ministry of Defence, Konashenkov, said that the terrorists were undoubtedly part of the Western-funded “moderate opposition”, who were supplied with the exact coordinates of the hospital by Western powers.